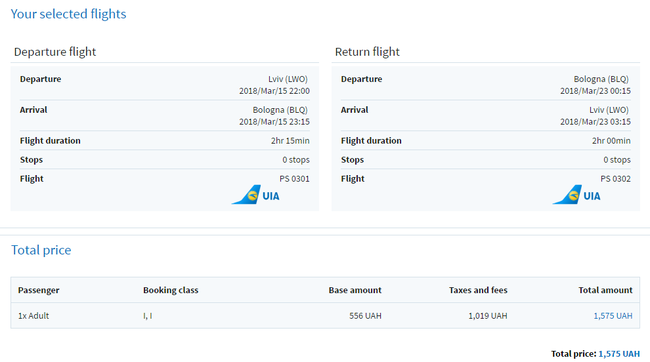 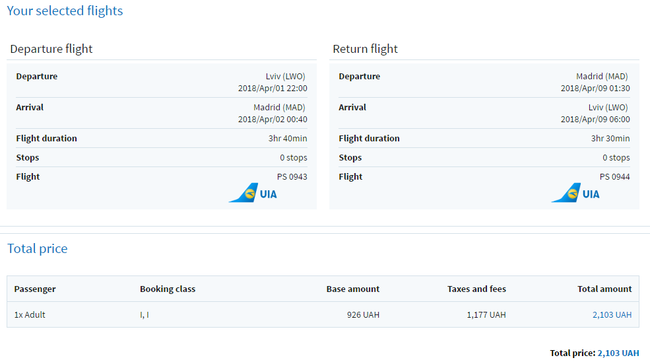 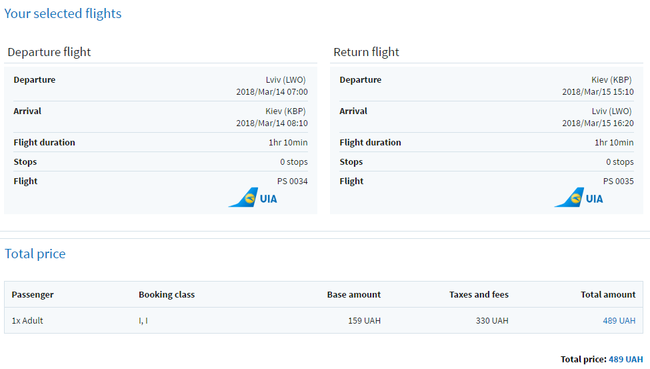 Ukraine International Airlines are running a sale on flights many Ukrainian cities to Europe & Israel from only €17 roundtrip! 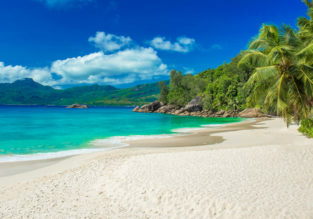 For example Hotel De La Mer with good reviews for €74 per night with breakfast included. Cheap flights from Prague to Iran for only €160!